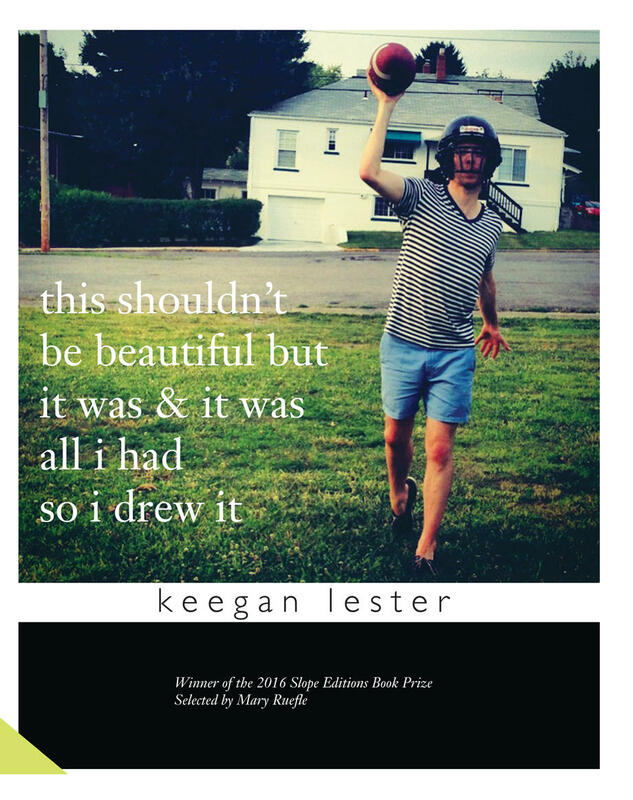 Poet Keegan Lester is on a tour with his collection of poetry called this shouldn't be beautiful but it was & it was all i had so i drew it. This collection was published by Slope Editions after Keegan won the 2016 Slope Editions Book Prize. He's on a 28-date tour with the book, mostly sharing readings and signing books in bars and other locations outside the walls of academia. 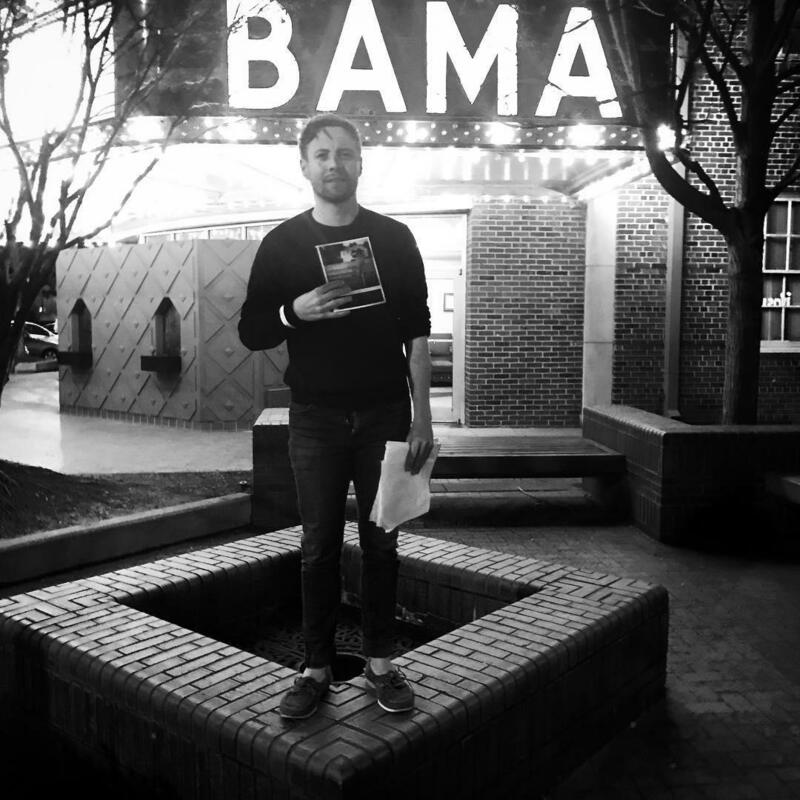 Keegan earned his MFA in Poetry at Columbia University, but this tour seems to represent a break with the university system he criticizes for constraining emerging poets through unyielding and outdated definitions of poetry. Listen above. We Are Equal Parts Stardust-Poetry Reading @ Bottega. Friday, March 10, 9:00pm-11:00pm. For the southern segment of the tour, Keegan is joined by WHQR's own Isabelle Shepherd, an MFA-Poetry student at UNCW. Keegan, Isabelle, and other poets will share work at Bottega in downtown Wilmington on Friday, March 10, 9:00pm-11:00pm: We're All Created Equal Parts Stardust: A Poetry Reading. Bridget Callahan will provide some comic relief; readers joining Keegan and Isabelle are Evan Gray, Graham Irvin, Martha Lundin, Jooweon Park, Ashleigh Bryant Phillips, and Aurora Shimshak (a former WHQR graduate fellow). Keegan's friend Sam Farahmand is on tour with him; he is a prose writer, but if the crowd is friendly, he may share some of his work as well. Sam produces the podcast Dr. Doctor. 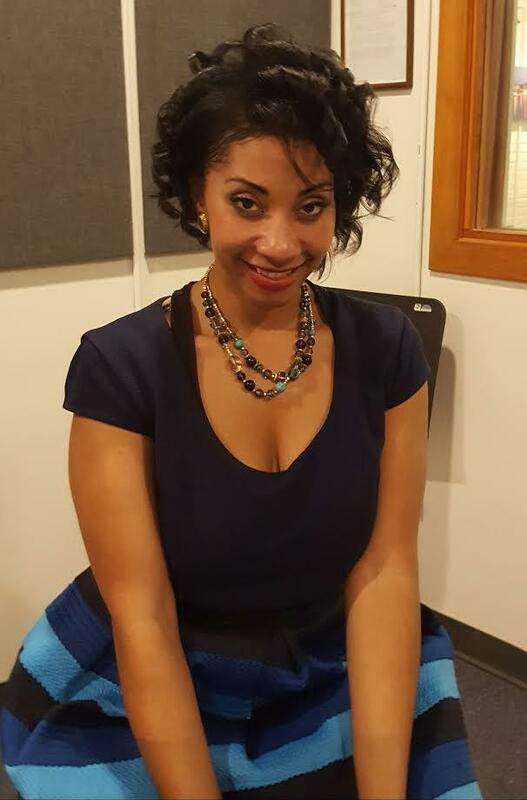 If you listen to HQR-News on 91.3, you're probably familiar with the voice of Isabelle Shepherd. She reports local news every week and recently started hosting Weekend Edition on Saturday mornings. All of us at WHQR are delighted to have Isabelle with us for another year at the station. 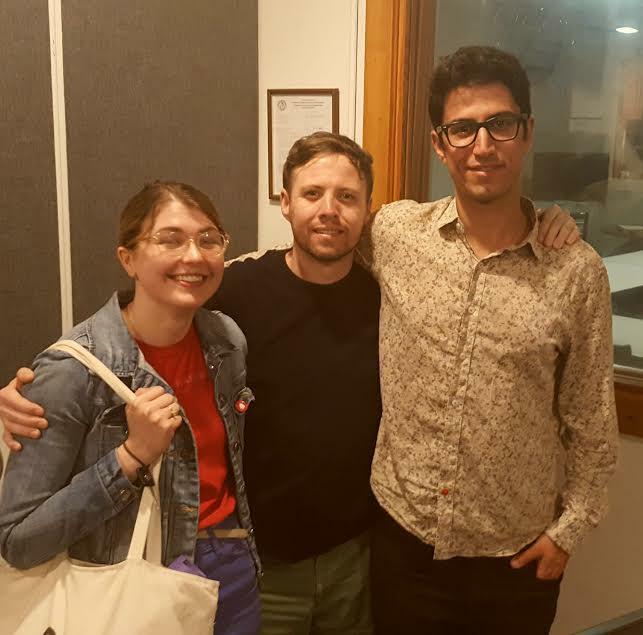 Listen to Isabelle talk about her radio work, her interests (like poetry), and her future plans. Kelly Rae Williams is an advocate for racial and gender equality and a poet. 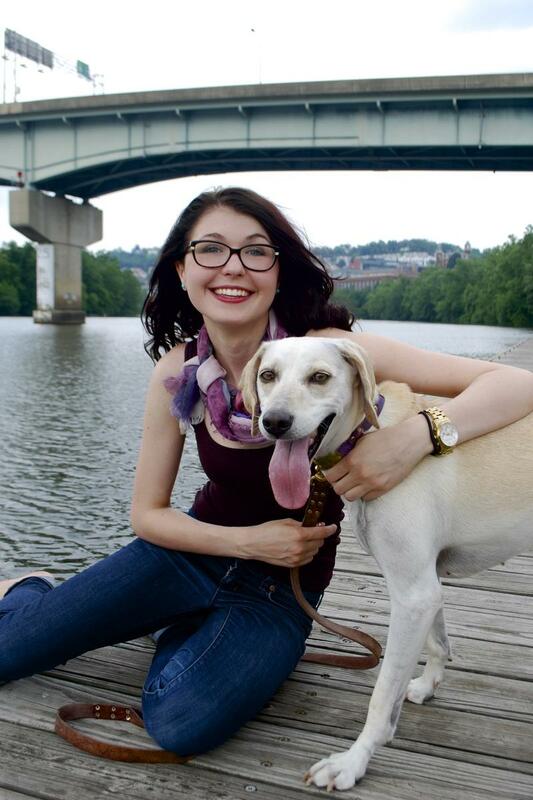 Her recent manuscript, Outside the Cannon: Poetry as Protest will be published soon; meanwhile, Kelly Rae is giving a sneak peek of some of her new work tonight (2/28) at Pomegranate Books at 7:00. I spoke with Kelly Rae for nearly an hour, but her work can speak for itself better than an interview...Listen above to Kelly Rae share one of her poems about actress Raven-Symoné. The poem was inspired by Raven's assertion that she isn't African-American on Oprah Winfrey.